The Arizona Center for Judaic Studies offers several scholarship opportunities. With the exception of the John Likins Memorial Scholarship, applicants must be either a Judaic Studies major or minor, be enrolled full time and in good academic standing. Judaic Studies usually accepts applications in March during the spring semester of each year. Scholarships are then awarded for the following summer or fall semester. 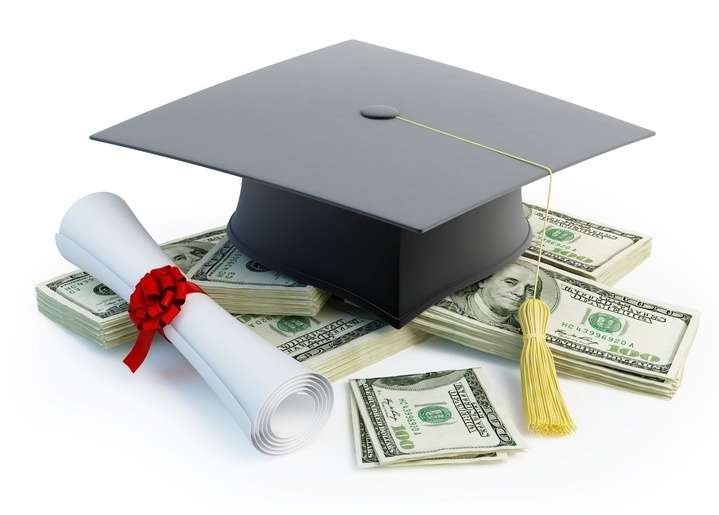 All Judaic Studies scholarships will be due on April 10. The John Likins Memorial Scholarship is intended for tuition at The University of Arizona - it is not limited to just Judaic Studies majors & minors. Applicants must have graduated from a Tucson area high school and be accepted to The University of Arizona (students are encouraged to apply for this scholarship as soon as they are officially admitted to The University of Arizona). Apply through Scholarship Universe, scholarshipuniverse.arizona.edu, beginning March 2016! The Jack and Irene Sarver Scholarship provides funding for tuition at The University of Arizona to help Judaic Studies majors and minors achieve their educational goals. Applicants must be full time Judaic Studies students at The University of Arizona and in good academic standing. Apply through Scholarship Universe, scholarshipuniverse.arizona.edu, beginning March 2016! The Florence Kaiserman Memorial Scholarship is primarily intended to assist Judaic Studies students wishing to enroll in an accredited study program in Israel. In some cases, it may also be used by Judaic Studies majors for tuition at The University of Arizona. Applicants must be full time Judaic Studies students at The University of Arizona and in good academic standing. Apply through Scholarship Universe, scholarshipuniverse.arizona.edu, beginning March 2016! The Ronald and Diane Weintraub Israel Study Award is intended for students who enroll in a UA accredited study abroad program in Israel. Apply through Scholarship Universe, scholarshipuniverse.arizona.edu, beginning March 2016!